hd00:45Love heart motion backgrounds, nature motion background, green screen motion backgrounds. 4k00:25White wildflowers in deep black night. Nature pattern background with room for text. hd00:15High quality motion animation representing various pieces of debris, falling in slow motion, on a black background. 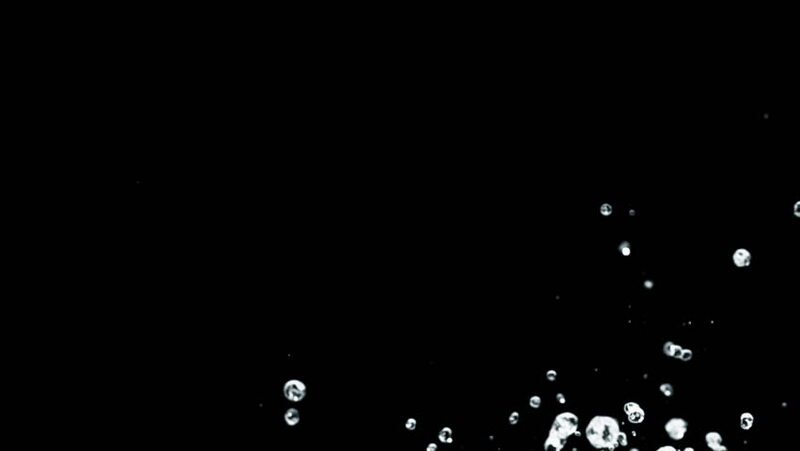 hd00:23Macro footage of water bubbles rising up.